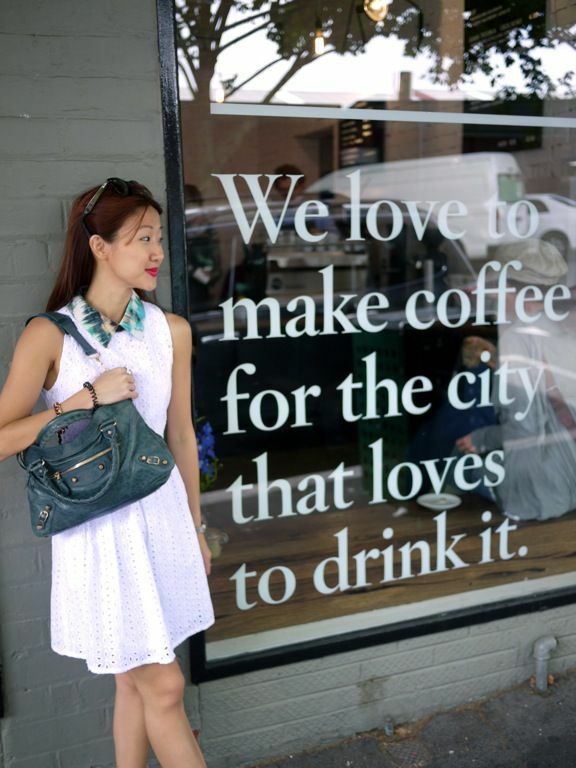 For any coffee addict, Melbourne is the mecca for the magic potion. Days blurred into nights into days in my caffeine induced stupor as a result of the insane craving to get more. This whirlwind affair was far too short in my opinion and there were a million other cafes that I was dying to try. Here are some convenient spots that you should check out if you are headed Down Under. 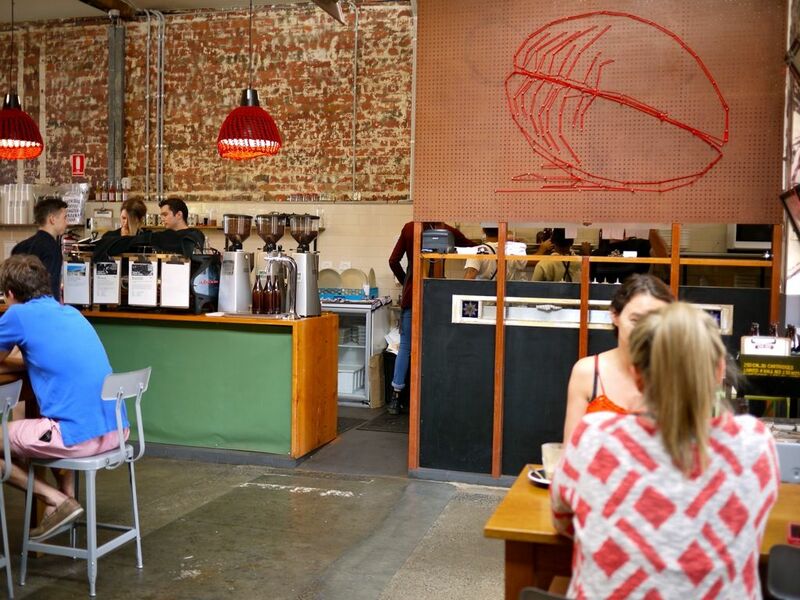 Seven Seeds is THE iconic coffee hub of Melbourne. Ask any Melburnian about coffee and they would probably highlight Seven Seeds as the benchmark for specialty espresso. 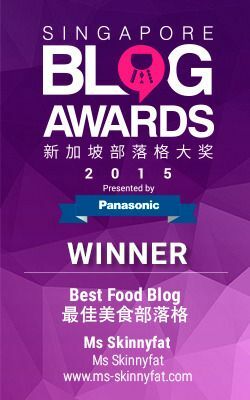 It has won The Age Food Cafe Guide's best coffee award in 2011 and 2012. The whole warehouse roastery vibe draws in the university crowd and hippies from far and wide. The brunch and lunch offerings smelled darn awesome and i was eyeing the eggs benny next table despite my exploding tummy. Expect the same quality coffee as Seven Seeds as this is the grab and go brother in the CBD. Light snacks like cakes and pastries are available to go with your coffee. Do not hang around. Make space, move out of the way and let these poor office people get their cup of life. If you don't have time and you want to squeeze in as many cuppa as you possibly can during your short stay in Melbourne, i'd suggest you do a quick one at Patricia's. Pick from 3 options- Black, White and filter and trust that the coffee is sourced from the most popular coffee spots e.g. Proud Mary, Seven Seeds and Market Lane. Best way to sample the best beans in Melbourne i'd say. Tip: Patricia’s in a laneway next to the 500 Bourke St precinct in case you can't find the nondescript entrance. Btw, there are no tables here. Prahran Market, Queen Victoria Market, Faraday Street. 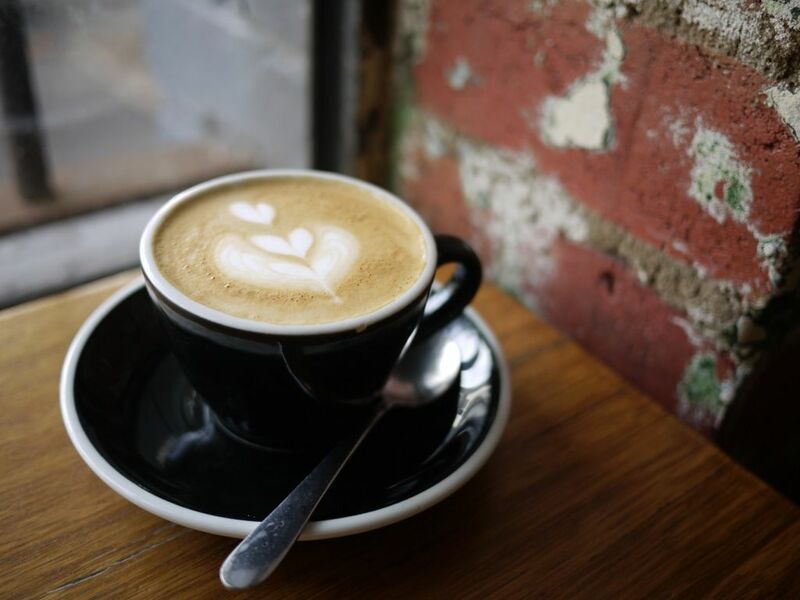 Need some good and consistent coffee when out and about in Melbourne? Then you can't, shouldn't and wouldn't miss Market Lane Coffee. With 3 locations, 2 of which are at tourist hot spots Queen Vic Market and Prahran Market, you could certainly get your fix while checking out the rest of the farmers' produce. 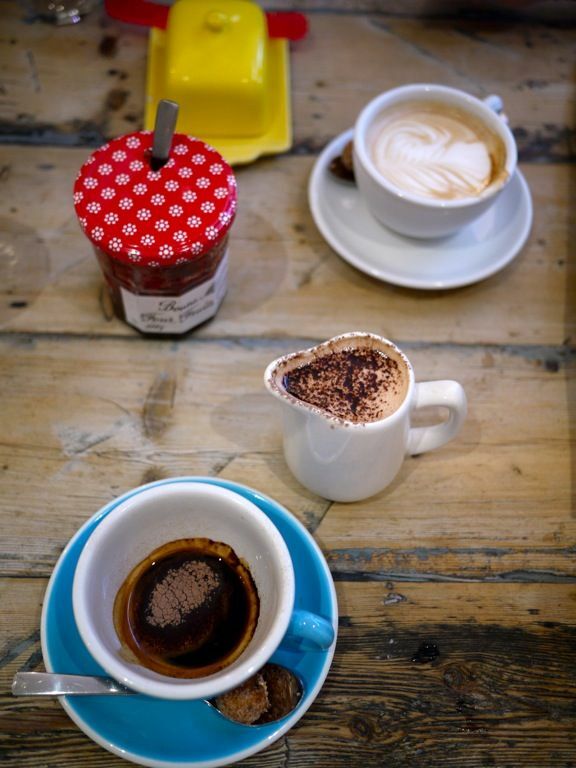 A small selection of coffee complements like cakes, pastries, muesli and bread are available for the munching. You can also take home a large range of single estate beans and brewing equipment for your home experiments. 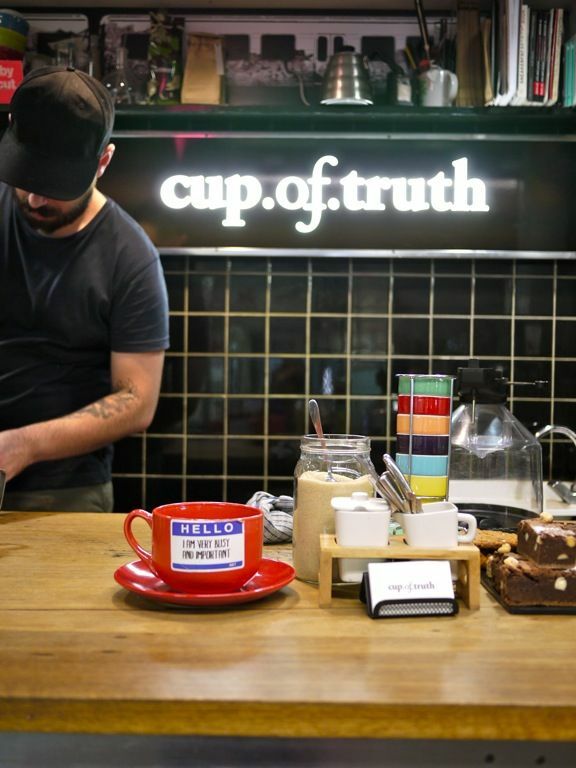 Free public cuppings are on at Prahran every Friday and Saturday, 10am - 11am. 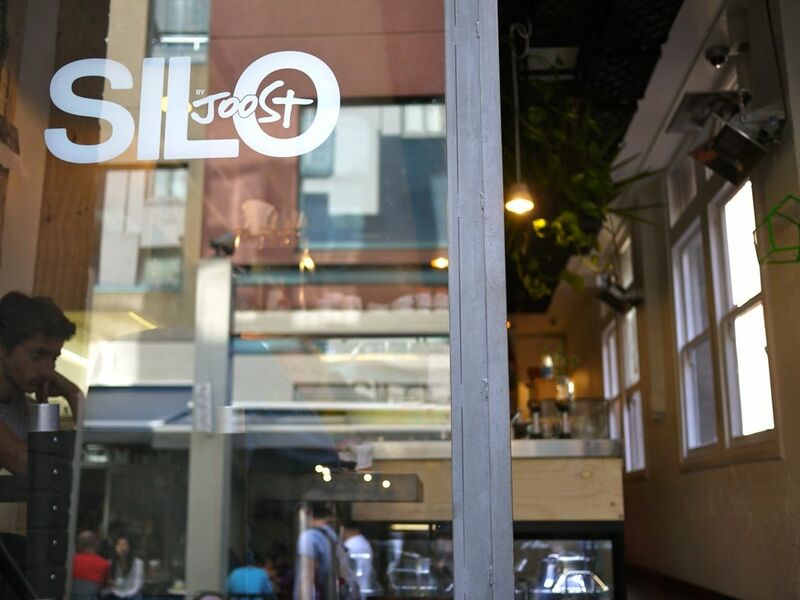 Silo by Joost is a great café that serves great homemade breakfasts. 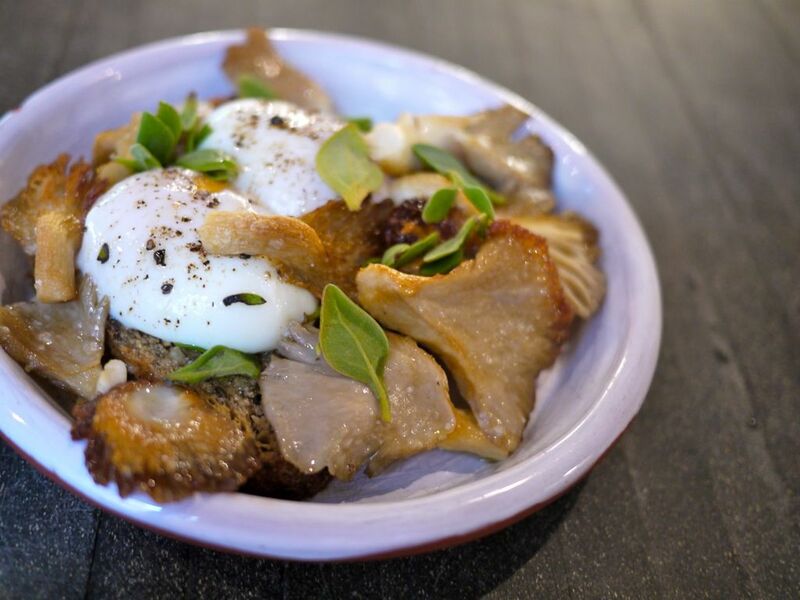 I couldn't stop raving about their Coddled Eggs, which is a simple dish with perfectly soft cooked eggs with baked oyster mushrooms and micro herbs. The winner is the unbelievably good bread made from flour from the Grampians (they make their own). All ingredients come directly from the farm to your table. Best breakfast in my life i swear! Pellegrini’s is a classic Italian espresso bar in Melbourne and the vibe is certainly different from the regular indie third wave cafe. Expect strong coffee, quality banter and delicious home cooking. Do not go expecting eggs and bacon. Instead, tuck into Pelliegrini's idea of a simple breakfast, a salami and cheese toasted sandwich. 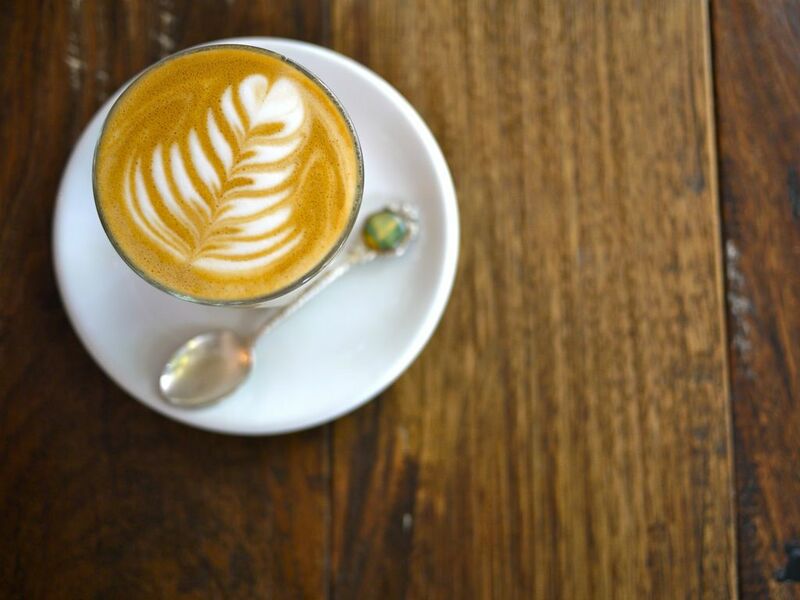 Touted as one of the best coffee coffee houses in Melbourne, TLHC has earned itself a strong following with their Pour Over and Cold Drip options, on top of the regular espresso based drinks. Single origins are aplenty here and the beans are roasted by these guys themselves. Chill out with some quesadillas or tarts and pastries communal style in this airy space with a white, mint and wood theme. Sonido is a funky cafe that does a South American fare. 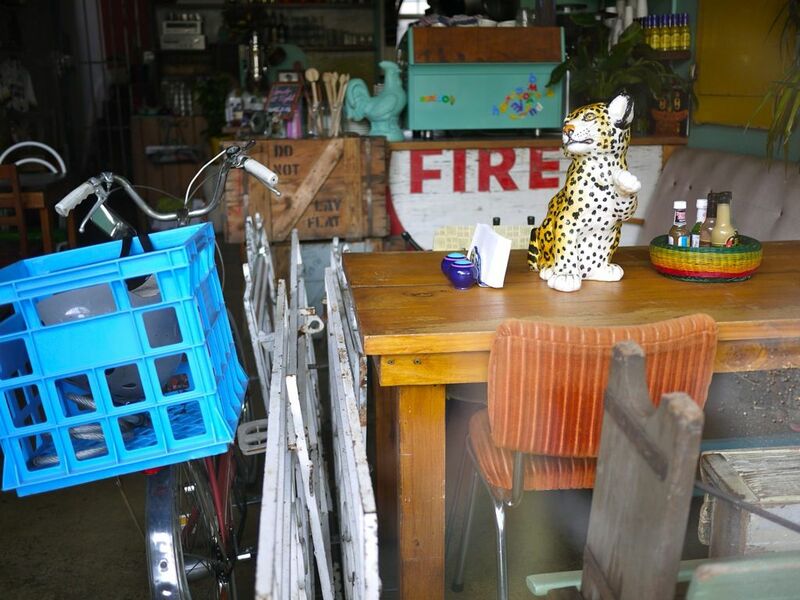 The colorful and mismatched furniture and kitschy decor are bound to brighten up your day. Dig into their Arepas (corn bread) which come with fillings such as chorizo, eggs, beans and cheese. Single origin coffees are available here but their specialty is the Chocolate corona con queso, a traditional Colombian hot chocolate with cheese! Roll the wooden paddle to aerate the hot chocolate to give it that extra frothiness. By The Age The Good Cafe Guide 2013 has named Courtney Patterson, from Cup of Truth, Bonsoy's best barista. This cool dude has been pulling shots for the Flinders Street commuter crowd from this former ticket booth for the past four years. Grab a cuppa and go. Or hang around a bit and be in your zone before diving back into the madness. 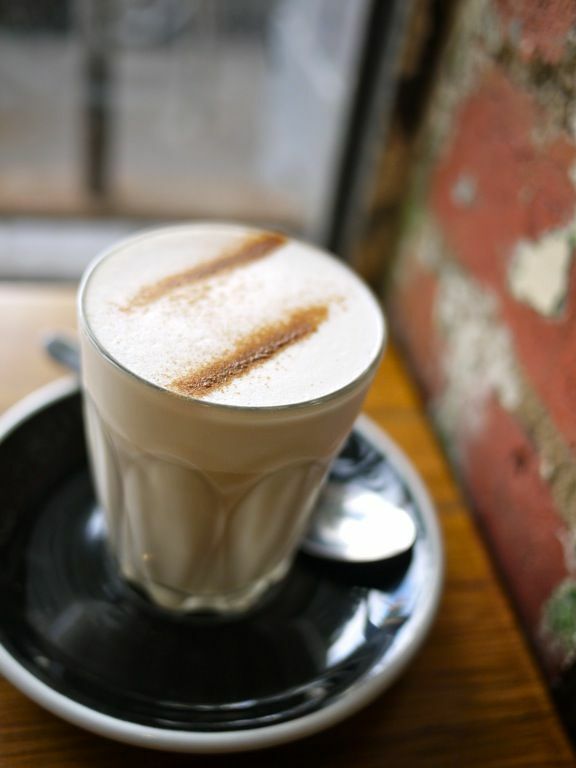 I've barely scratched the surface of the coffee scene in Melbourne with the above list. The following are more cafes i would love to visit if they were more accessible/if i had more time. 172 Oxford St, CollingwoodWith the accolade of Best Cafe in The Age Good Cafe Guide under their belt, Proud Mary sets the benchmark for roasters and coffee lovers in Melbourne. This is one of the best looking cafes in town with very tasty coffee. A special Dead Man Espresso blend is made for them by Seven Seeds. Best Cafe in The Age Good Cafe Guide 2013.They're said to be one of the coolest fitouts in town, with excellent coffee, a tight brunch menu and smart service. Head on there for creative cafe food to go with the coffee. Two thumbs up to the city that i wonder how the people ever sleep. 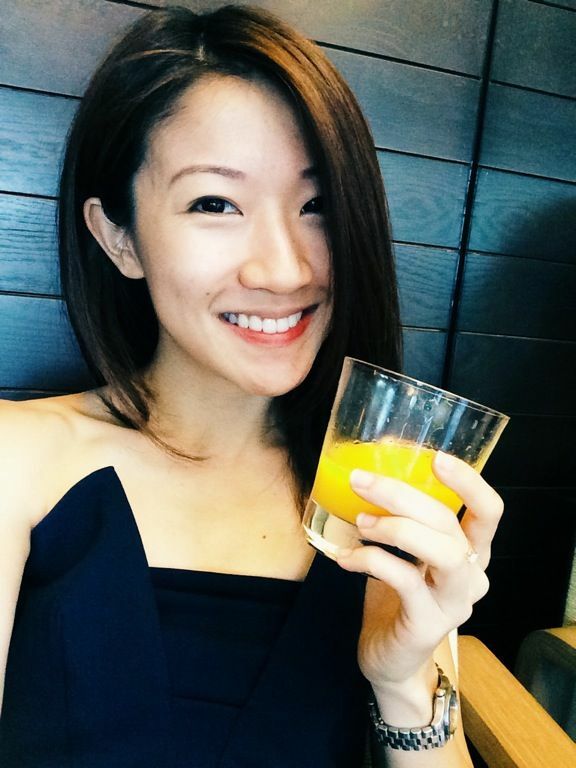 Hope you enjoy my recommendations on Melbourne cafes. Thanks for the list! Now I have more cafes to go through when I'm there! :) There are too many cafes to check out! I took really long to decide what to include in this list. Hope it helps!